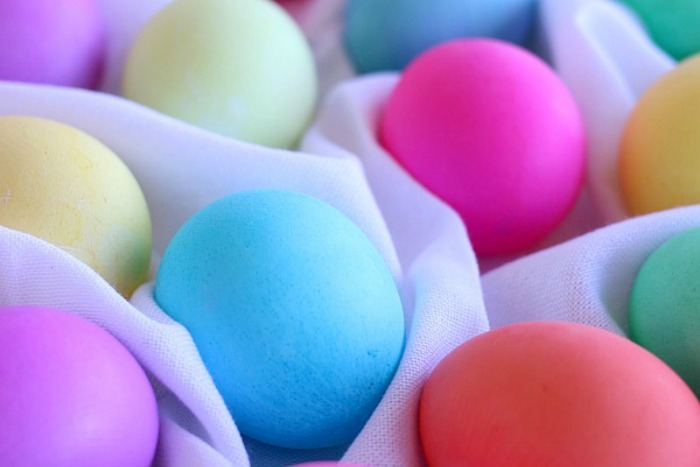 Eggs are a symbol of new life and a big part of the Easter celebration. 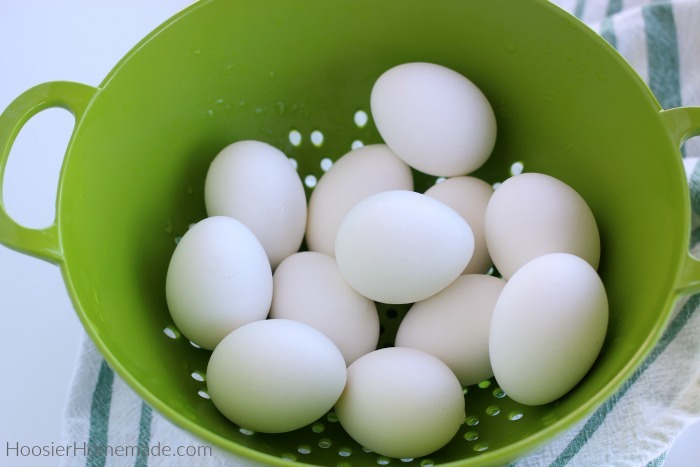 Boiling eggs to color them is really simple, but there are a few tips that make them perfect every time. Learn how to boil eggs for Easter in the post. 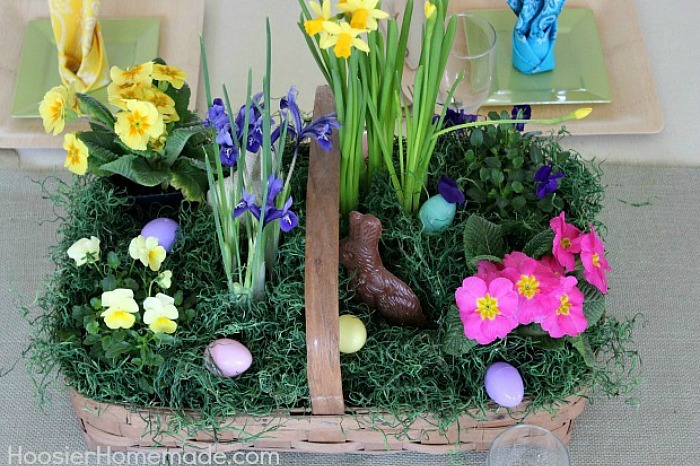 Creating beautiful Easter eggs can be fun for the family. 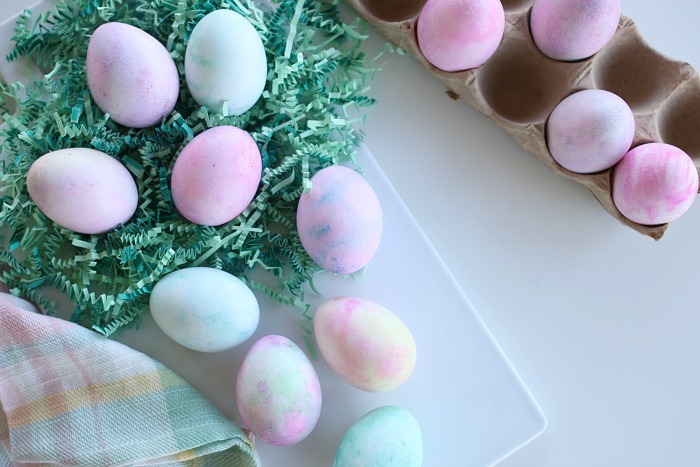 These Shaving Cream Easter Eggs are easy to do and turn out really pretty. Can you hear it? Peter Rabbit is hoppin’ down the bunny trail! Easter is just around the corner! 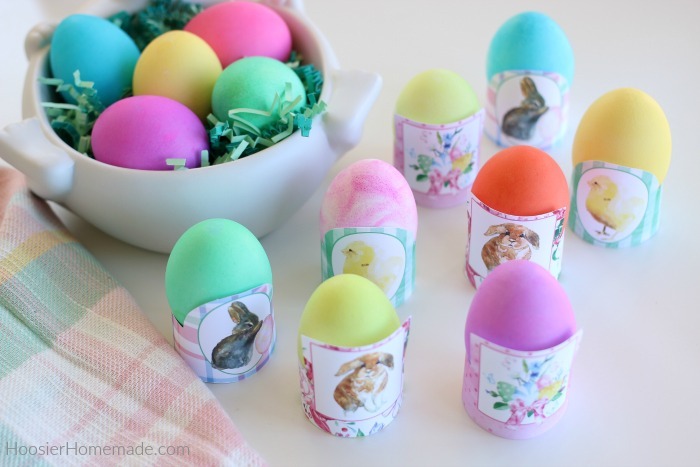 Grab these Easter Printables and have fun decorating your Easter eggs with the family! 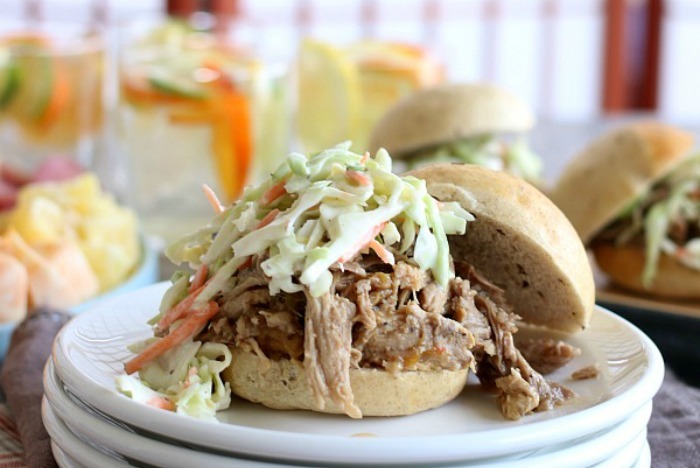 The secret to this amazing Pulled Pork Sliders recipe is in the addition of our not so secret ingredient – mango. You’ll fall in love with the beautiful pairing of spicy and sweet in this perfect recipe for busy moms feeding hungry kids after school.